SMEC South Africa's Board of Directors are leaders in their field and their expertise, knowledge and foresight ensure SMEC South Africa's continued growth. The Board is responsible for formulating strategic direction and maintaining good corporate governance. 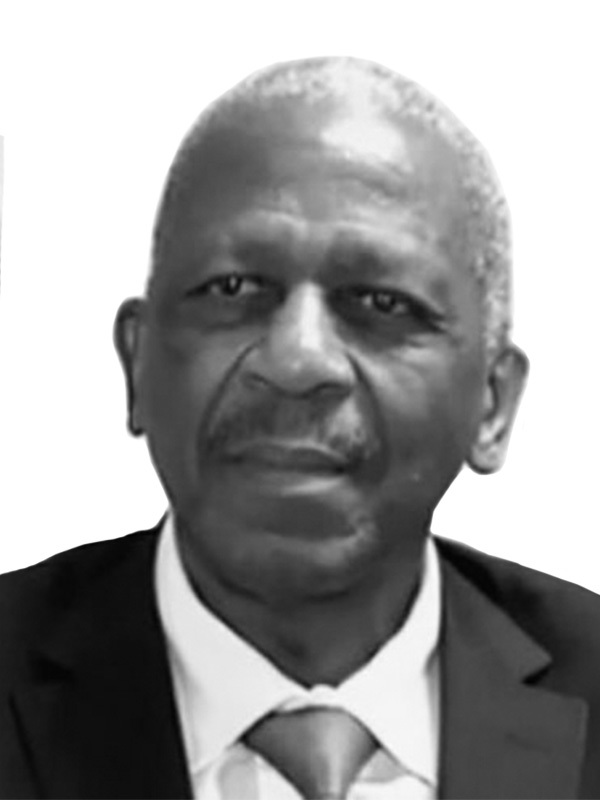 Dr Mathews Phosa, an attorney by profession, is a leading figure in South Africa’s business and political world. Dr Phosa opened the first black law practice in Nelspruit in 1981 and worked as a partner until 1985 when he was forced into exile. He was one of four ANC members to be sent back to South Africa in 1990 to start the negotiation process with the former government, following which he played a prominent role in the processes to establish a peaceful transition to a fully democratic South Africa. Dr Phosa was elected as the first Premier of Mpumalanga Province in 1994. Following the elections in 1999, he resigned his seat in parliament in favour of focusing his attention on a career in business. Dr Phosa re-entered the political arena in 2007 when he was elected Treasurer-General of the National Executive Committee of the ANC until December 2012. Commercially Dr Phosa sits on a number of listed company boards (Value Group, Jubilee Platinum and Bauba Resources) as well as a number of unlisted entities (Brent Oil, SMEC South Africa, TSB, Hans Merensky Holdings and Du Toit Smuts & Mathews Phosa Attorneys). He is also a trustee of the Afrikaans Handels Instituut (AHI). Kostas is a Professionally Registered Civil Engineer with over 35 years’ experience in the provision of engineering professional services in the infrastructure sector and the management of businesses and business units both in Southern Africa and Europe. He holds a BSc degree in Civil Engineering and a MSc degree in Highways and Traffic Engineering. Kresen holds a Bachelor of Technology Degree in Civil Engineering (Urban Design and Transportation Planning) from the Durban University of Technology and is a Professional Engineering Technologist with the Engineering Council of South Africa. Kresen has 18 years’ experience in Civil Engineering which includes Geometrics, Municipal Services Design, Project Management of large Government and Municipal projects and development of Transportation Institutional and Master plans. Kresen also has a strong background in business development and in his role as SMEC Regional Manager, Management Services, is responsible for managing of one the largest regions in South Africa. 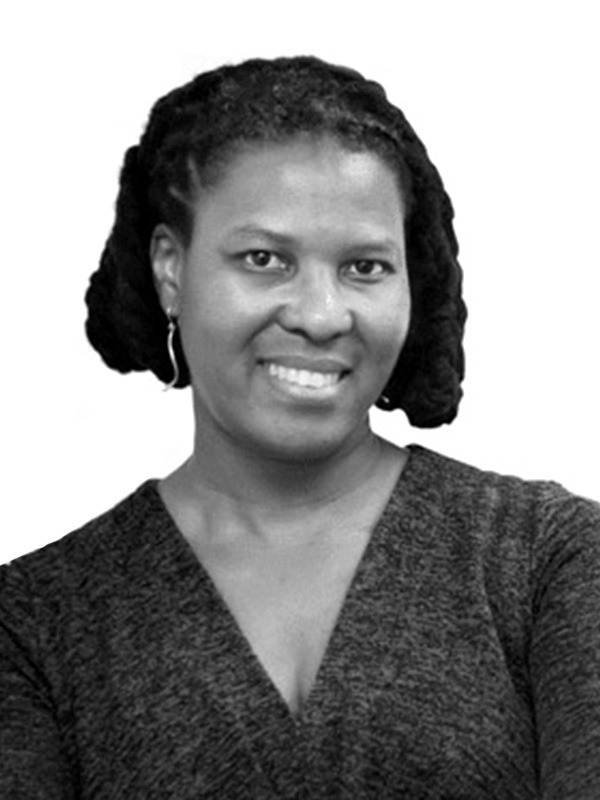 Nyameka Mqikela is a Human Resources Practitioner, registered with the South African Board for People Practices. She was a registered and practicing psychometrist at Telkom, the leading South African information and communications technology services provider, from 1994 to January 1998. Nyameka was a founding and Managing Member of Nyameka & Associates from February 1998 to December 2014. She has served as trustee, non-executive director or committee member of several bodies, including Disability Empowerment Concerns, Epilepsy South Africa and Cape Peninsula University of Technology’s Office Management and Technology Advisory Committee. 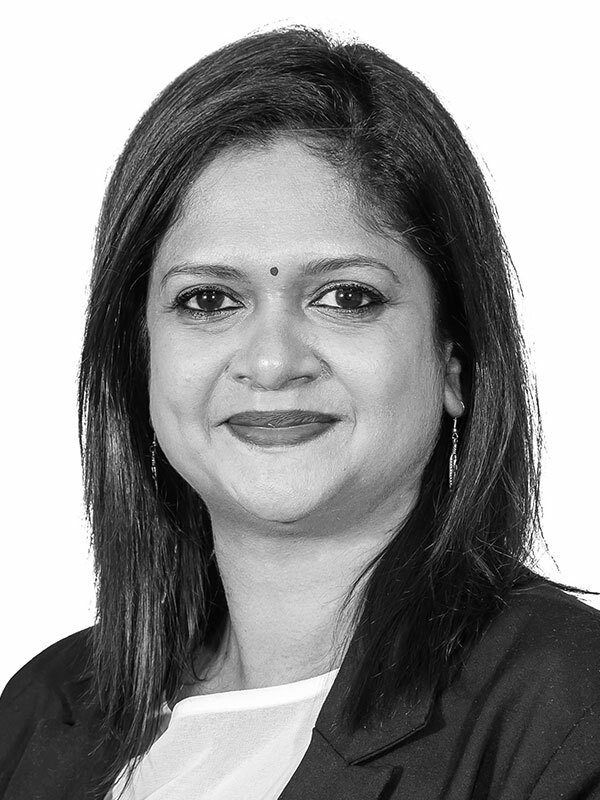 Logashri is a senior level professional engineer and professional project and construction management executive with over 20 years’ experience in the management of high-level roads and structural engineering projects in and around South Africa. Logashri holds a Bachelor of Science in Civil Engineering. 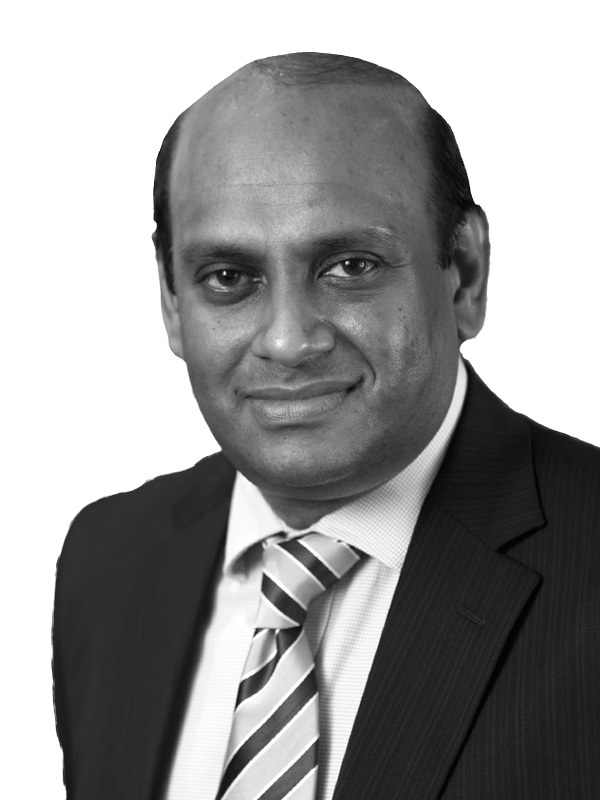 Logashri is a past President of the South African Roads Federation, and currently holds the position of Executive Member. She is also a member of PIARC – World Road Association and currently serves on the Technical Committee responsible for the performance of road administrations. Logashri is also a Fellow in Arbitration with the Association of Arbitrators.